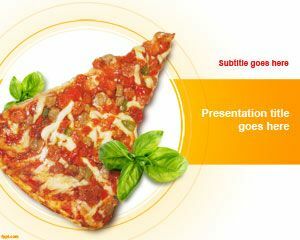 Sometimes nothing makes a presentation as good as a slice! 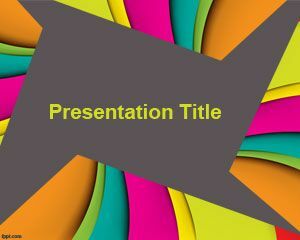 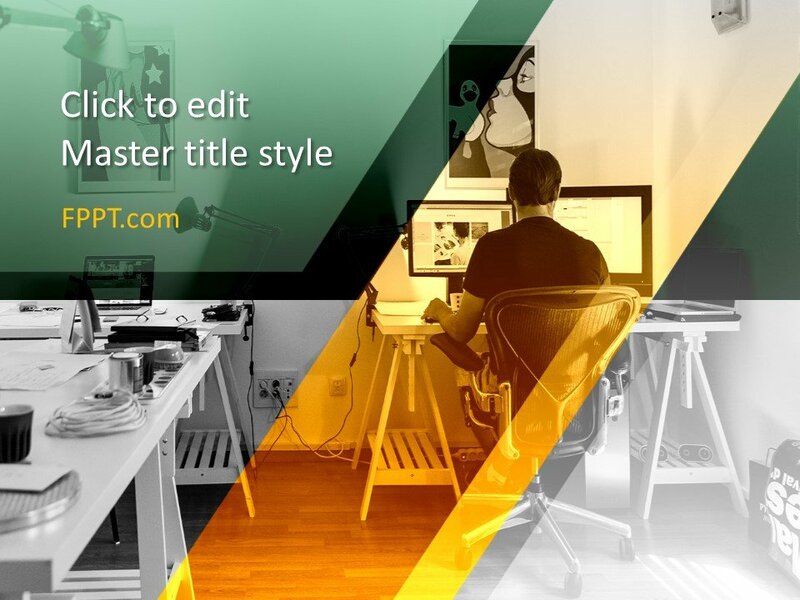 These Free Slice PowerPoint Templates come with slice themed slide designs, which makes them perfect for culinary presentations and for making slide decks about food, leisure, bistros, Pizza joints, restaurants, city life, etc. 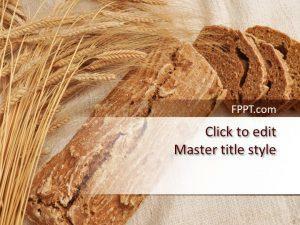 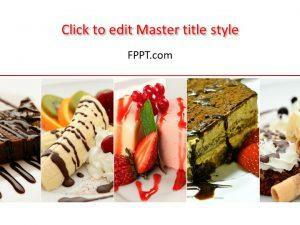 You might also like our free PowerPoint templates about food, tourism and city landscapes.